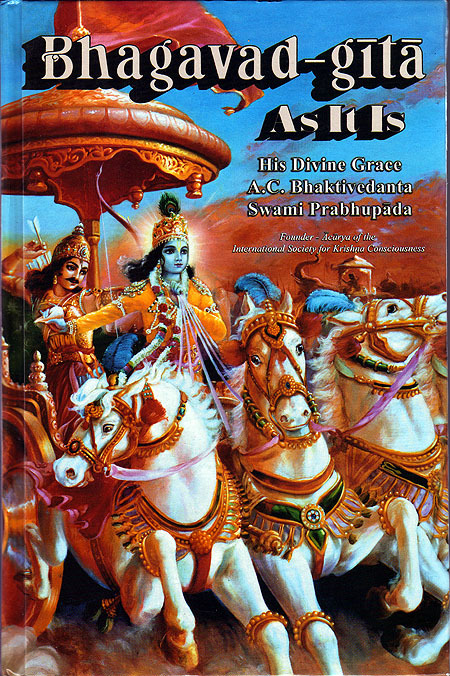 Bhagavad Gita is the battlefield conversation between Krishna and His friend Arjuna. The Bhagavad Gita is the primary spiritual text from India. It is an introduction to the Vedas.